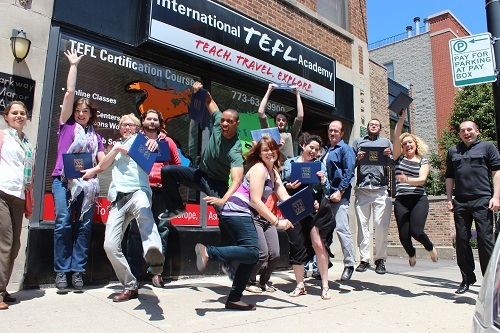 The TEFL Diploma is the most advanced online TEFL certification that we offer. 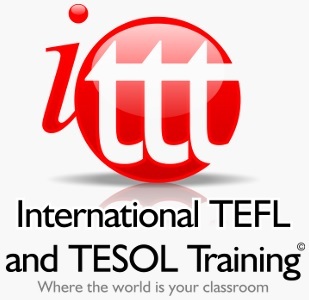 The course is specifically designed for TEFL/TESOL certified teachers who are looking to further their training and knowledge by completing a high level qualification. With the exception of the last module, all modules require roughly 16 hours of study, adding up to 175 hours overall. The final module is a research-based thesis which generally requires about 75 hours to finish. 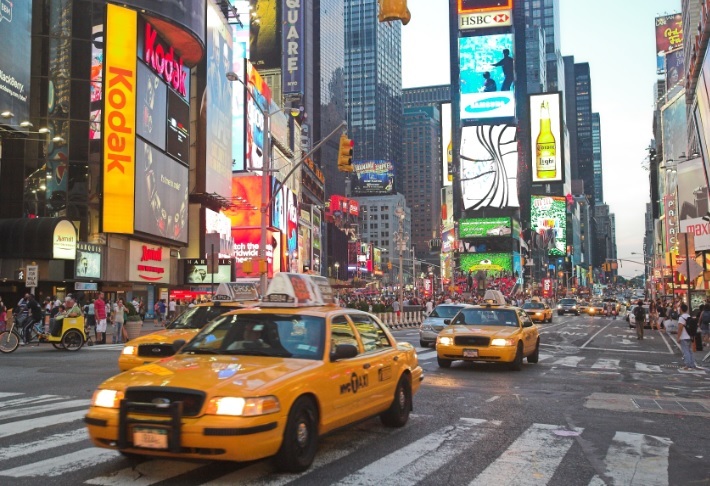 Therefore, you should expect the course to take around 250 hours to complete. 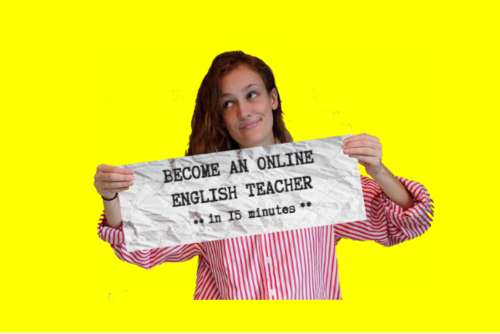 Our advanced online TEFL Diploma course includes a wide variety of subjects, from material design to different learning theories, all of which are designed to give you a clearer understanding of your role as an EFL teacher. 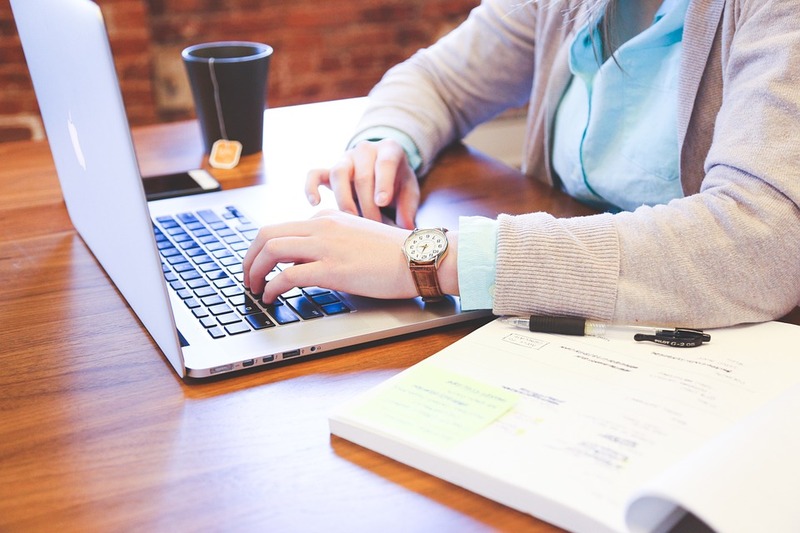 As you make your way through the course you should find that many of your existing skills gradually improve, such as your research skills and writing ability. 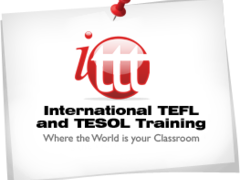 The course should also help you to develop many other transferable skills that you will find useful both inside and outside of the classroom. With the diploma course you receive a task sheet with each module which you will use to monitor your own progress. Once you reach the end of the sixth module you will then download a test that covers all the information that has been covered up to that point in the course. After you successfully complete the test, you will then continue working through modules 7 to 11 which will also be followed by a test that covers those sections. To complete the course you will need to submit the research project as outlined in module 12. 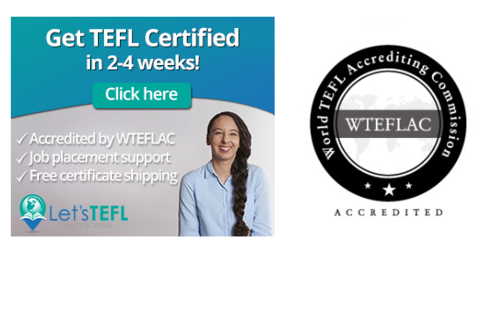 Once you have successfully completed both of the tests and the research project, you will receive your online TEFL Diploma certificate.